Starting August 16, new and existing Verizon customers can get six months of free access to Apple Music with an unlimited plan. The deal will give customers full, ad-free access to the music streaming service's 45 million songs on any of their devices. "It gives our customers exactly what they want: Apple's best-in-class music streaming experience, paired with an unlimited plan tailored to them, on the network they deserve," said Angie Klein, Verizon's vice president of marketing, in a statement. "And now that you can mix and match our unlimited plans, every person in your family can stream worry-free on the unlimited plan they need, without paying for things they don't." 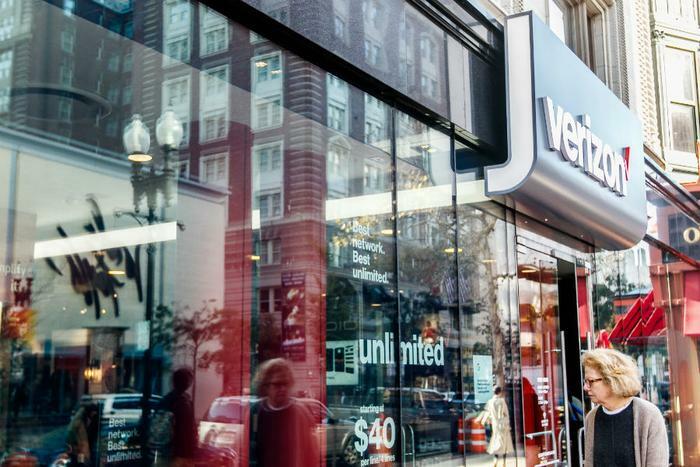 In June, Verizon introduced a higher tier plan with added high-speed data. Sprint and AT&T both relaunched their data offerings to include more expensive options. As ConsumerAffairs recently reported, T-Mobile took a different route by announcing a cheaper, stripped down unlimited plan that is set to launch on Friday. Verizon is joining other carriers that have introduced plans that allow consumers to bundle with music streaming services. Sprint has been giving away free Tidal subscriptions with its Unlimited Plus plan for some time. Prior to its partnership with Tidal, Sprint used to bundle plans with access to Spotify premium. Verizon will post more about the registration process for the offer on its website August 16.